"Heartwarming, wonderful! You will love this book. 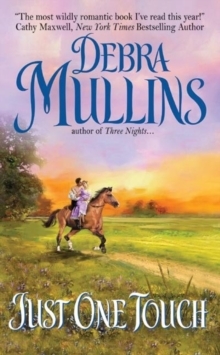 "-Gaelen Foley"Passion, intrigue, and heartfelt emotion-Debra Mullins delivers captivating romance! "-Tessa DareAn absolute joy of a historical romance set in England's colorful Victorian Era, Too Wicked to Love by longtime fan favorite Debra Mullins tells the enchanting story of a young woman burned by love too many times who loses her heart to a man with dangerous secrets.